This three-piece comprising fiddle, accordion and electric piano play a mixture of American, Irish and Scottish jigs, reels and lots more. 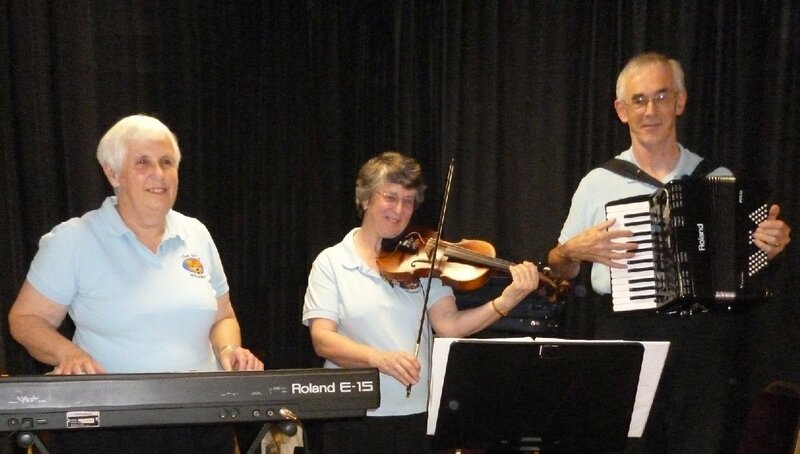 The ubiquitous barn dance band! 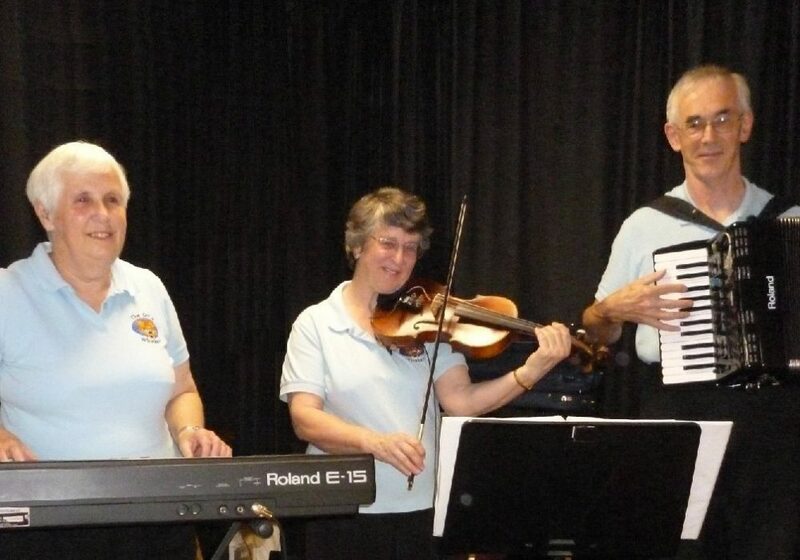 The Cat’s Whiskers Barn Dance Band usually comprises three musicians playing fiddle, accordion and keyboard (sometimes a few other things too), but we can provide more or less musicians as required. We have over 70 years experience of music making between us, and a similar time spent on the dance floor learning to appreciate good dance sound. Does this make us each over 140 years old? – not yet! 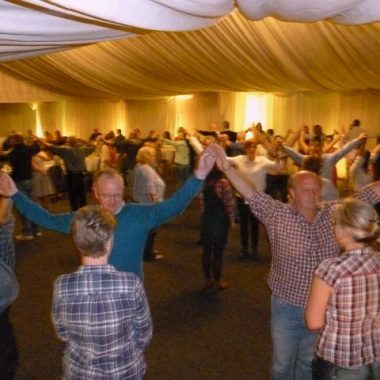 We have played many times at the country’s top folk dance clubs and festivals, including Sidmouth, Whitby, Broadstairs, Eastbourne, Chippenham, Bromyard, Lichfield, Southam and at the national centres for English traditional dance (Cecil Sharp House in London, Halsway Manor in Somerset). Occasionally with teams of experienced dancers we attend overseas dance festivals (Denmark, France, Spain). 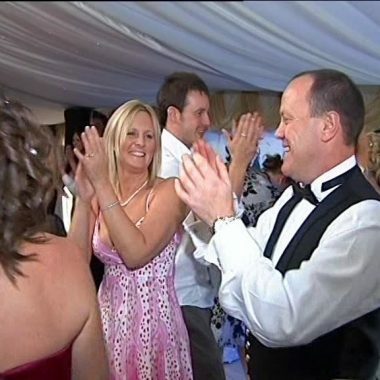 We have worked with many of the country’s top callers, and with guests from Europe and America. Once we understand the background to your event we will select the caller most suitable for you, and make all the arrangements on your behalf.